Authorities in China’s capital Beijing investigated two house churches earlier this month and also pressured landlords to cancel the leases of their meeting places, China Aid reported. Officials from the Xicheng District Public Security Bureau attended a church meeting on Sunday 6 May. Without interrupting the service they investigated proceedings and took photos in the church that wishes to remain unknown, one church member, Yin, told China Aid. On 8 May the authorities contacted the church’s landlord and pressured him to cancel the church’s lease. Around the same time another church in Beijing, the Holy Love Fellowship, also experienced increased pressure from police. According to church elder Xu Yonghai, police had questioned him on 19 April about who attended their Bible studies and if there were any reporters among them. Among the church members are a few media representatives and when they arrived at the church the next day, police and officials of the neighbourhood committee were waiting for them. One of the journalists called Xu and said they would not be joining him that day. 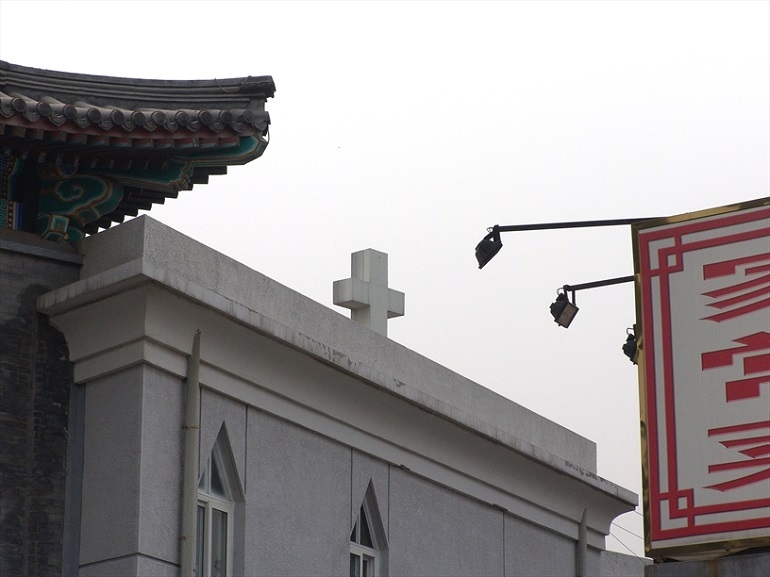 A local source told World Watch Monitor last week the government is increasing pressure on churches across China. Churches that hold meetings in commercial buildings “are targeted and the authorities close the church venues. Also, more landlords refuse to continue rental contracts with churches. Hence, these local churches are forced to return to house meetings”, the source said.